Square Enix might have thought that giving discounted prices would delight the fans. 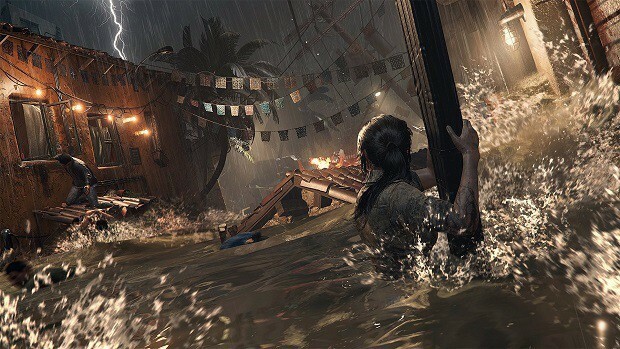 But much to their surprise the Shadow of the Tomb Raider discounts have backfired. 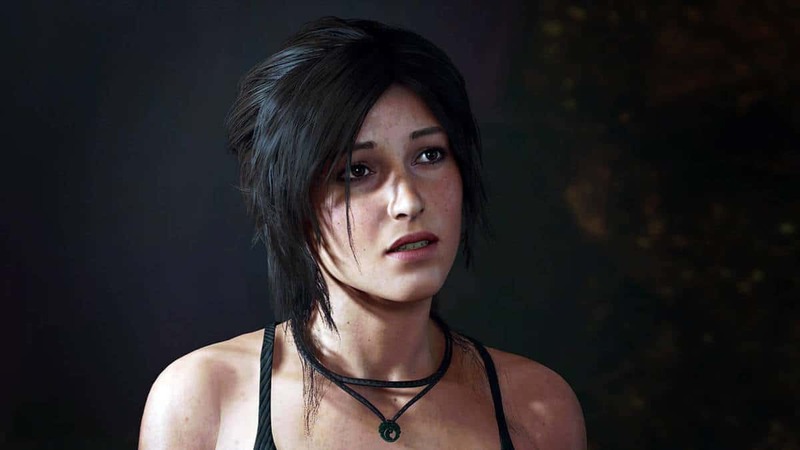 Fans are pretty upset at such discounts only a month after the Shadow of the Tomb Raider release. 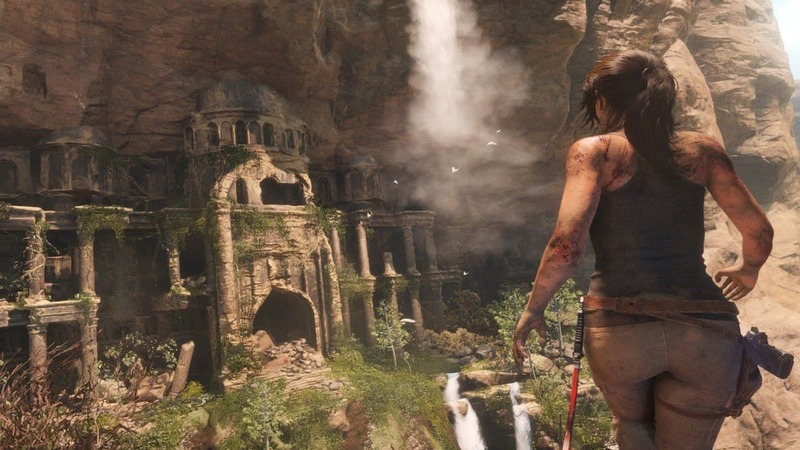 Discounts on a prized possession like a Tomb Raider game didn’t turn out as expected for Square Enix. They would not have anticipated the negative feedback from it. Whenever such a title goes on sale the fans go crazy over buying it. But the early purchasers start to question their decision of buying it beforehand. Same has been the case with Square Enix about the Shadow of the Tomb Raider discounts. Moreover, if we look at the discounts they are also quite unjust to those who already own a copy of the game. 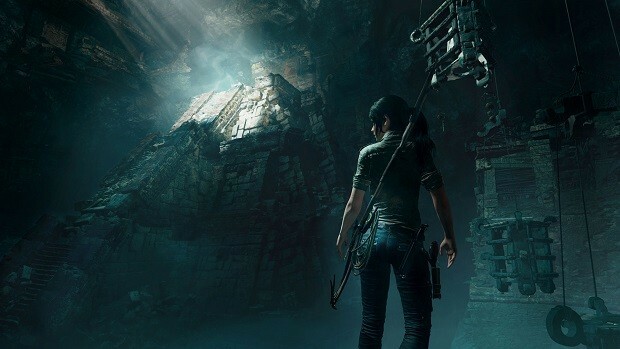 The original copy of Shadow of the Tomb Raider PC on Steam is available at 36% off rate than the real price. 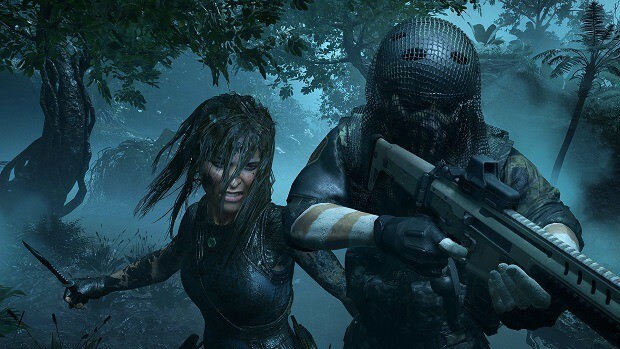 The Croft Edition despite having all the Shadow of the Tomb Raider DLC has a crazy discount offer too. It is almost half the of its initial price with a 47% discount. Meanwhile, lots of gamers are now hyped to get their copy at a lesser price than before. Still, this didn’t stop the angrier fans from dealing with Shadow of the Tomb Raider discounts. It seems like they did a collected effort of publishing everyone’s bad Shadow of the Tomb Raider review on Steam, one by one. These reviewers are for most believed to be the Chinese users. In their view, this sale strategy from Square Enix is anything but ethical. As unfortunate as it is, developers won’t be able to change it like that scene in the day one patch. 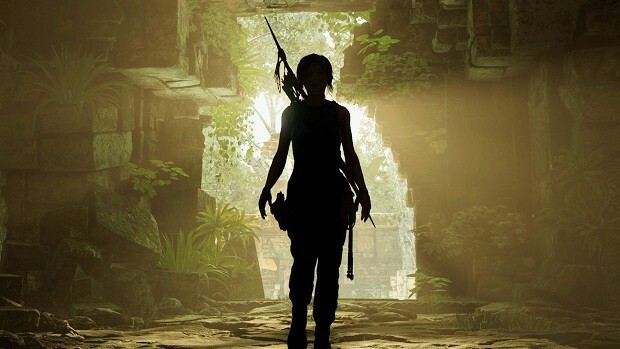 The latest patch also fixes a couple of glitches from Shadow of the Tomb Raider gameplay. 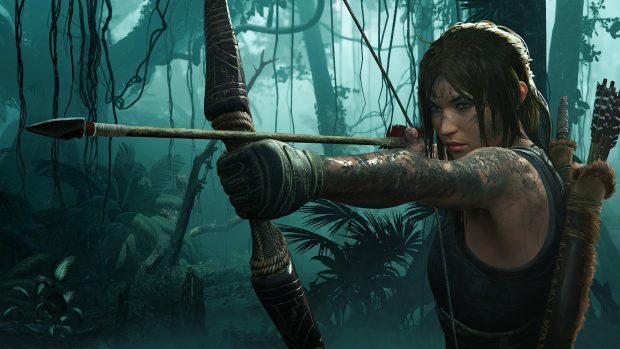 But this poor decision is not going to get compensated with some new Shadow of the Tomb Raider update.